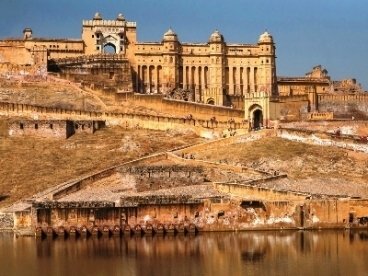 Royal fortress and places, rich and scrumptious delicacies filled in a dollop of ghee and the rich and amazing culture. 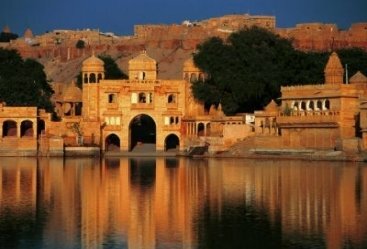 You will be traveling to the most popular cities of Rajasthan including Jaipur, Ajmer, and Pushkar. 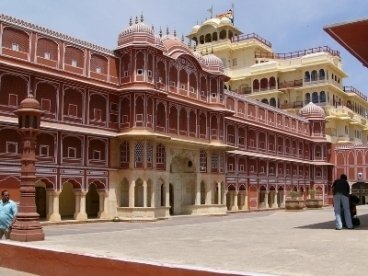 This 2 nights 3 days Jaipur tour will be an amazing tour of your life. 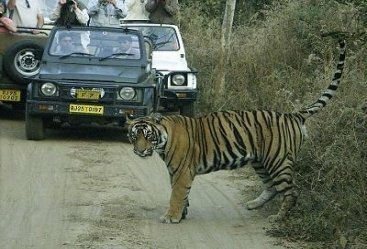 Have your tour started with Jaipur Arrival and you will be transferred to hotel for relaxation. 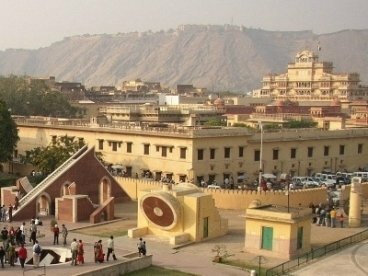 You will then travel to Hawa Mahal, Jantar Mantar and City Palace Museum. Back to hotel for overnight stay. 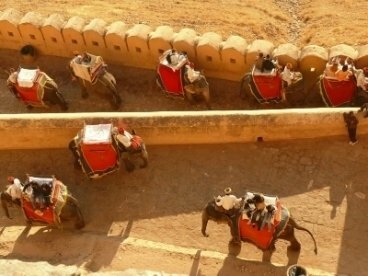 Next morning you will travel to Amber Fort in the morning hours and then you will enjoy the amazing elephant ride. You will then take ride to Pushkar. 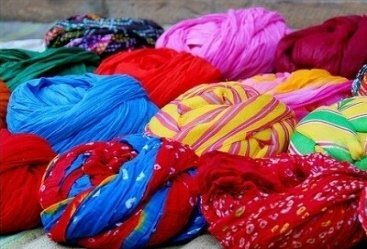 On your way you will travel forward to Ajmer and take a visit to Dargah Sharif, a prominent Muslim shrine. You will also enjoy the cool breeze at Ana Saagar Lake. Back to Pushkar and make an overnight stay. 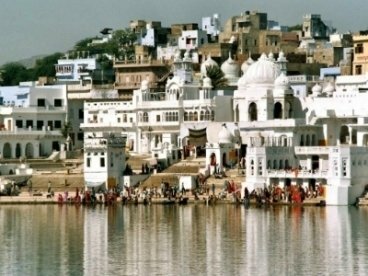 Next morning you will visit Pushkar Ghats after the breakfast and then you will visit the Brahmma Temple. This is the only temple dedicated to Lord Brahmma in the world. Afterwards you will travel back to Jaipur to departure for your destinations onwards.